We're going through some changes. Please join us in our ColtFreaks.com Fan Forum to discuss Indianapolis Colts Football with some of the most knowledgable Colt Fans on the net today! 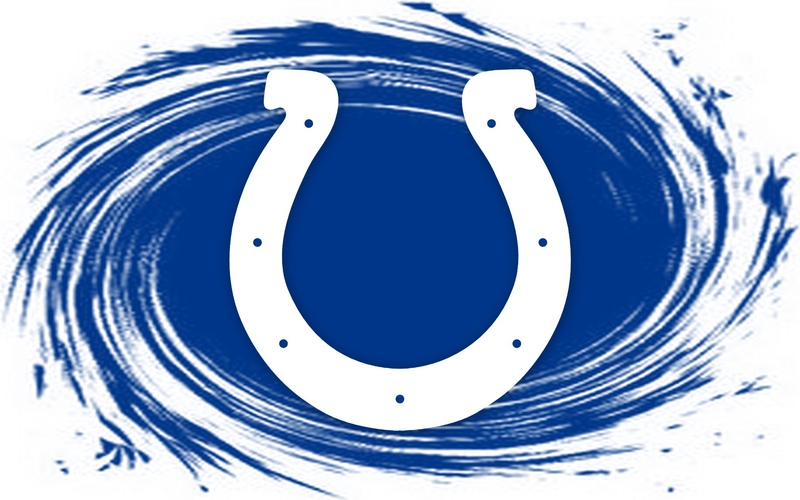 Since 2002, ColtFreaks.com has given the Indianapolis Colts most fanatic fans a place to gather. Sometimes down, but never out, we strive to continually evolve. Along with the recent launch of our new Fan Forum, we are also working on a brand new front page to accompany an already fanatic Indianapolis fan base. 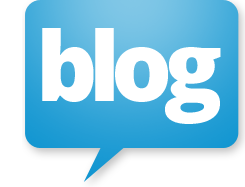 Blogs, Charters, and of course original content are in the works. Don't hesitate. Jump right in. Join the fray and let loose your inner freak!